Mmm, cake. 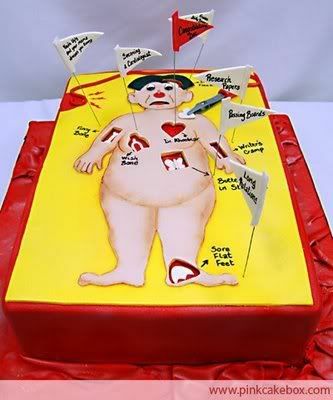 Cakewrecks is known for its huge collection of absolutely disastrous cake attempts, but one of my favorite parts is actually the Sunday Sweets series where stunning cakes are featured instead. This particular post has several board games and it'll really send you down Memory Lane if you haven't played a board game in a while. Even if you have, you'll likely still be in awe at the work some of these cake creators put in. 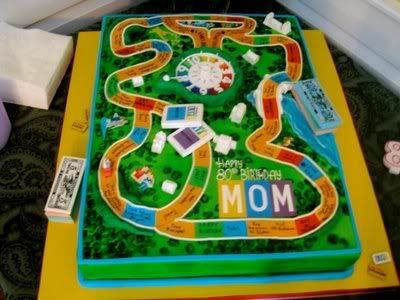 I want a Game of Life cake. That is awesome! Both cake seems like a game. I am confused that what should i do, play or eat.